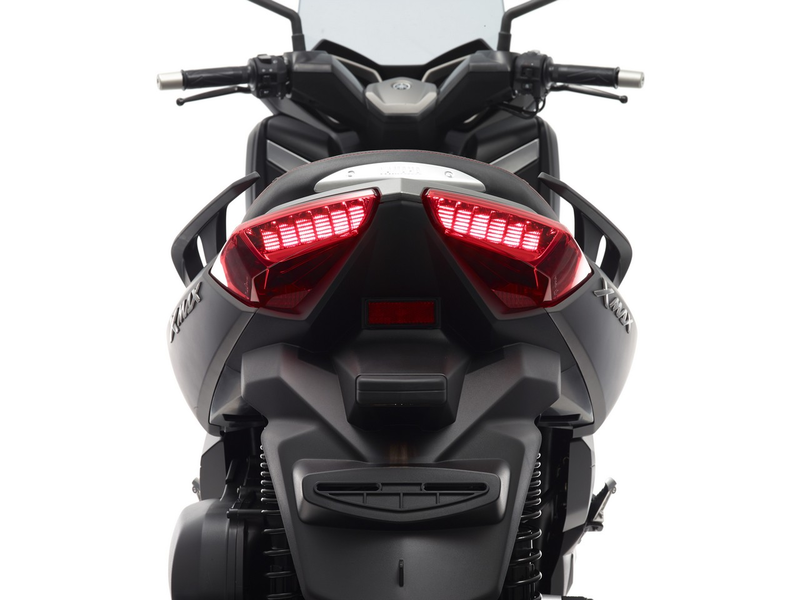 00, as well as a newly-developed 155cc liquid-cooled engine based on the BLUE CORE concept. Manufacturing is being undertaken by Indonesian group company PT. Yamaha Indonesia Motor Manufacturing. The NMAX has been developed both as a global model and a leading force for business scale expansion as set out in Yamaha Motor's new medium-term management plan (2013-2015). Therefore, the new model is also developed with the global market in mind, including ASEAN and developed countries. 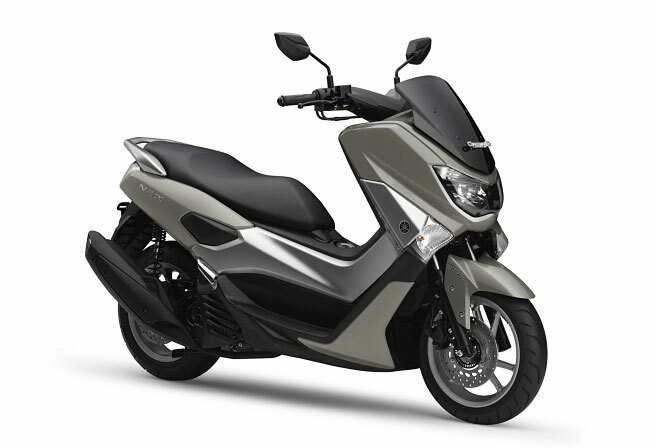 The NMAX comes as a new face to the MAX series, which already has an expansive lineup led by the 530cc TMAX, followed by the XMAX in 400cc, 250cc, and 125cc configurations. The new model was developed with the concept "Global Prestige City Commuter" and inherits the DNA of the MAX series, with sporty handling and styling while combining practicality.